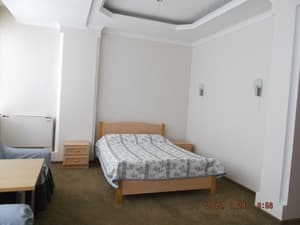 Hotel "Jazz" is located in Kommunarovsky district of Zaporozhye, just 15 minutes from the bus station, as well as from the central embankment of the highway, which makes it slightly separated from the city, but at the same time incredibly accessible, both for city residents and visitors. The main feature of the rooms of the hotel "Jazz" is an amazing view from the panoramic windows to the Gulf of the Dnieper. The hotel has a hairdresser, bar, restaurant, billiards, gym, wellness center with sauna and pool services. Services are provided for ordering taxis, air tickets, railway tickets, buses. Also near the hotel there is a park where guests can have a good time and relax. For guests who can come on a yacht there is a convenient pier and parking. The territory of the hotel complex "Jazz", has to fascinating walks along the beautiful and ecologically clean expanses, which are literally buried in blossoming greenery and shady avenues. For lovers of outdoor activities, excursions can be arranged. There is a children's playground on site. 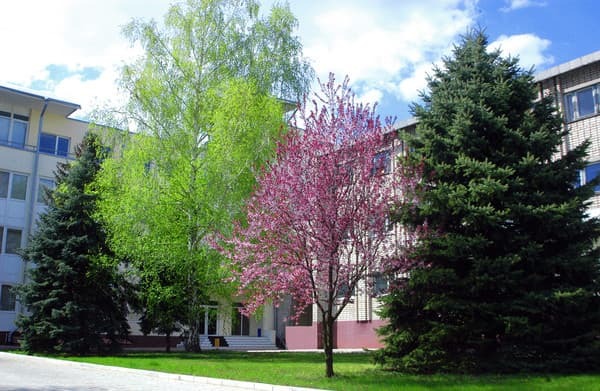 For visitors wishing to improve their health, there is an opportunity to take advantage of a package of preventive and cosmetic services for the sanatorium "Jazz". Also there is a huge complex of treatment and prophylactic procedures, therapeutic physical training, traditional and alternative medicine. Description of the room: Spacious and comfortable room with private facilities. Guests will have a great time and relax with comfort, as the room has all the necessary furniture and an individual bathroom. 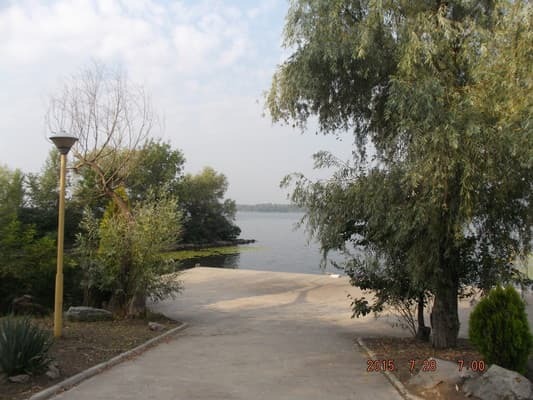 Also, vacationers can enjoy a beautiful view from the window to the Dnieper bay. Description of the room: Spacious and cozy two-room suite with private facilities. Guests will have a great time and relax with comfort, as the room has all the necessary furniture and an individual bathroom. 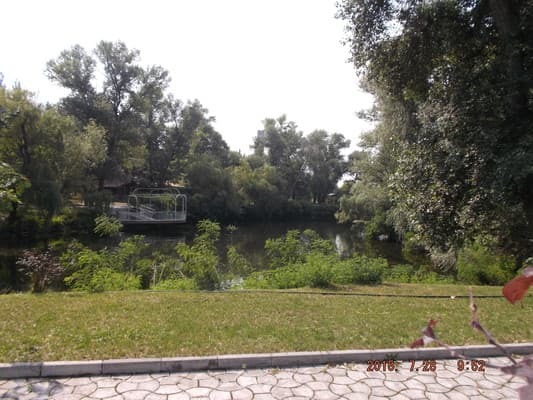 Also, vacationers can enjoy a beautiful view from the window to the Dnieper bay. 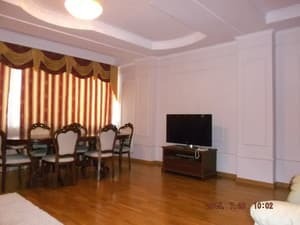 Description of the room: Spacious apartment with a small living room and all amenities. Guests will have a great time and relax with comfort, as there is all the necessary furniture and an individual bathroom. 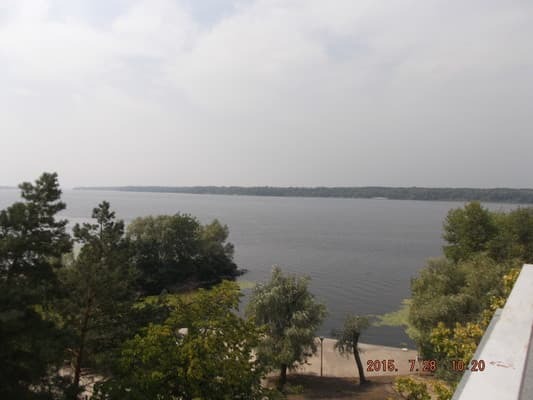 Also, vacationers can enjoy a beautiful view from the window to the Dnieper bay. Персонал очень приветливый. Принесли по первой просьбе - дополнительный обогреватель в номере. Отличный выбор для летней командировки. Гостиница с собственным пляжем. Нельзя сказать что не понравилось, но нужно иметь ввиду что добраться можно только собственной машиной или такси, и продукты закупить заранее, кафе нет. 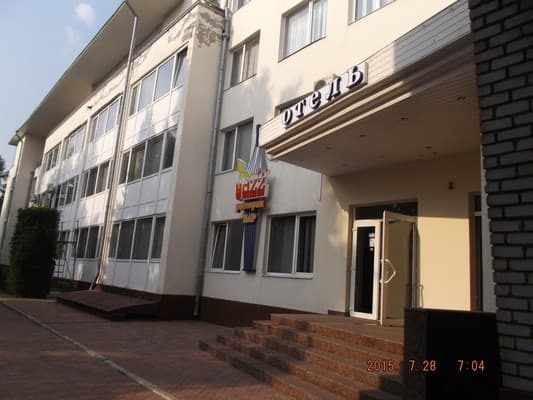 The hotel is located in Kommunarovsky district of Zaporozhye, just 15 minutes from the auto and railway stations.